The program zeitgeist | vocal is dedicated to the literature, which describes the transition of the Prima to the Seconda Prattica: the establishment of the affective monody next to the strict polyphony. From these three things, the pure harmony (harmonia propria), the rhythm, and the text (Oratione), as Plato says, the melody arises. This was also the central demand of Monteverdi and the Florentine Camerata, who were committed to the return to ancient unanimity and the link between the content of the text and the emotions, thus laying the foundations for the development of the opera. L oratione sia padrona dell armonia e non serva. Claudio Monteverdi (1567-1643), who for a long time composed in the style of the Prima Prattica (strict polyphony) and later became the leading figure for the development of the monody and thus the opera. John Dowland (1563-1626), who independently developed the art of song out of his complex madrigals and consort compositions, inspiring musicians and composers until day. After a musical childhood and adolescence in Gmunden / Upper Austria, Elisabeth Sturm studied vocal pedagogy at the University of Music and Performing Arts in Vienna from 2005 to 2014 (Bachelor study with Prof. Brigitte Stradiot, Master’s degree with Prof.
Ruth Gabrielli-Kutrowatz, both degrees with distinction). At the moment she is vocally supervised by Deborah York. Engagements at the Viennese Arnold Schoenberg Choir and at the Innsbruck Festival Chorus were already influencing the soprano during her studies. 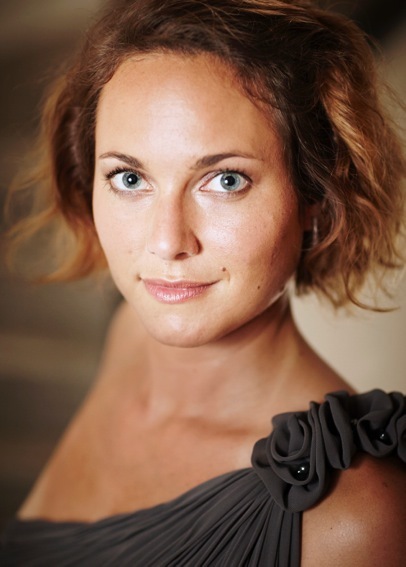 At the moment she is working mainly in small ensembles (ensemble15.21, Vokalakademie Berlin) and as a soloist. Elisabeth Sturm teaches singing at the Freie Musikschule Wien and at the University of Music and Performing Arts in Vienna and is a voice artist for the New Vienna Voices. 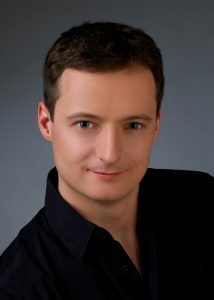 After his first musical experiences, as an alto soloist with the Wiener Sängerknaben, Klaus Dieter Paar studied from 2006 to 2014 at the conservatory-private university of Vienna with Uta Schwabe, Prof. Sebastian Vittucci, Ks. Angelika Kirchschlager, Ks. Birgid Steinberger and Carolyn Hague.